Landing point is at the end of a barren landscape on a way. We see a collection of small wooden huts which are all located on the edge of the circular path. The huts serve as exhibition berths for the offered items - furniture and decorative accessories. Made original and worth seeing. You will land in front of the lonely standing building. On the roof there is lightning something. Inside is offered really all sorts of items on two floors. Much of what you need or do not need, whimsical and funny, as decoration or jewelry, no matter it is worth seeing. You will land in the dark, here is everywhere deep black. In some bunks here, the items are presented attractively. Or directly on the floor, sometimes you walk throughfalling leaves. There are very well-made decorative items for home and garden. You should spend some time to inspect all details, it's worth seeing. Landing point is in front of the shop. In most cases stands there just one of the giant avatars. You feel really tiny. The building itself is modern, gray and black. Inside the items are offered on two floors. Mesh heads, avatars hands and feet. In various sizes up to the absolute giant avatar. Tie in clothes and accessories. In the basement is the Gacha department and some strange deals. 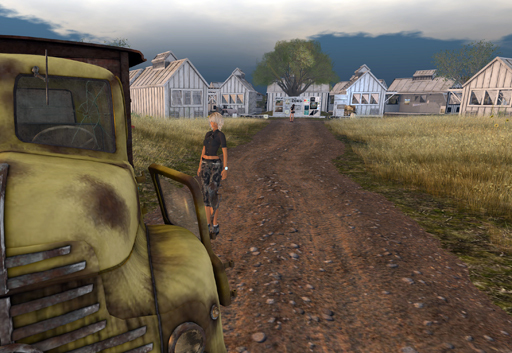 Who wants to try secondlife it as a giant is right here. You will land in the middle of the deep black Store. No walls, ceiling, even the is floor hardly be seen. Only the items and neon effects above. There is a great offer of handmade items for teens, from avatar to accessories everything is present. And still very well done. The black shop could be considered a secret tip. You will land directly in the shop. A quite large Japanese building. And the Far Eastern design continues to apply within. Everything is brown, next to the large entrance hall two rooms and various galleries. 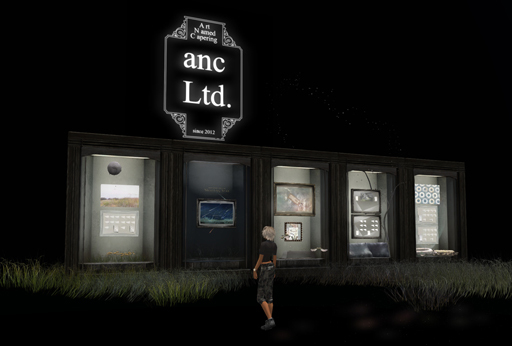 Offered are very imaginative items, clothes, skins, tattoos, accessories and much more you will find here. All very nicely done, well worth seeing. The Little Bat. Landing point is in front of the shop. Dark ambient, dark low-rise modern building. It shimmers slightly violet. And this design is continued inside. In several rooms here all items are presented. 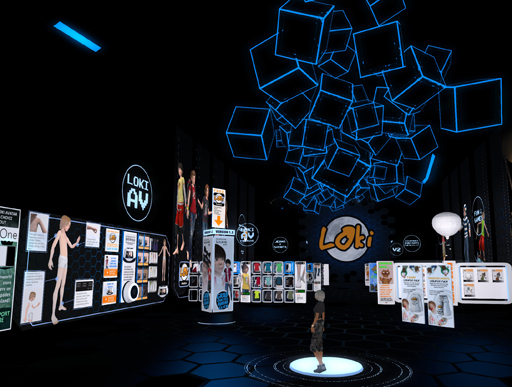 There are still a central Gacha- and game room. You will find clothes, shoes and accessories. You Want Your Fashion or Store To Be Blogged?